The shuttered Butane Theater. By December of 1999 Butane had reached it’s lowest recorded population of 45. 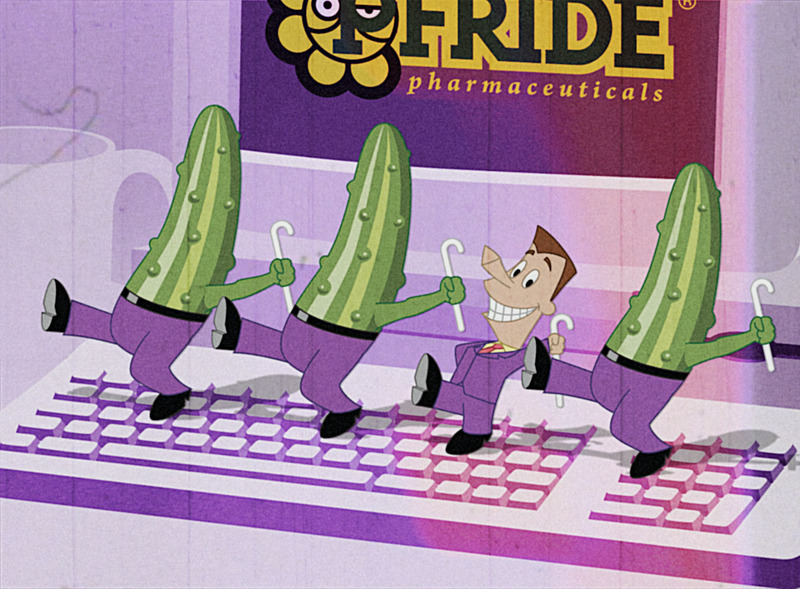 Due to a limited production team of only 54 workers, this final "full-length" animated film produced by Yeeeowwalczyk Productions was actually only 41 minutes in length. The film also included the first use of computers (three Commodore Amigas) in a Yeeeowwalczyk production. The 90s opened with a whimper for Yeeeowwalczyk Productions. 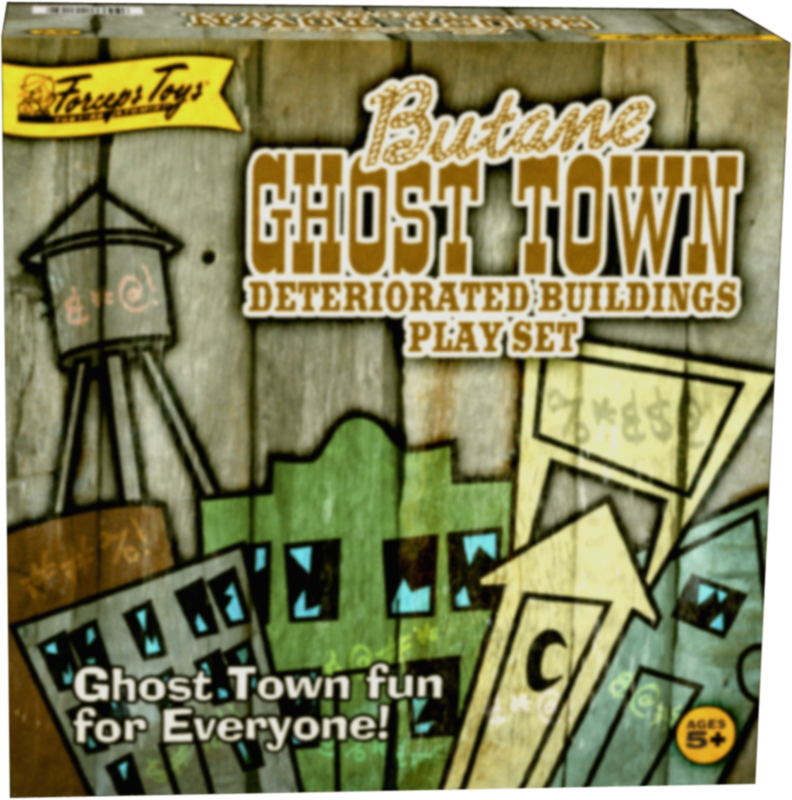 Butane was a virtual ghost town and the once proud Yeeeowwalczyk Corporate Office that at one time held 567 employees now only employed 54. 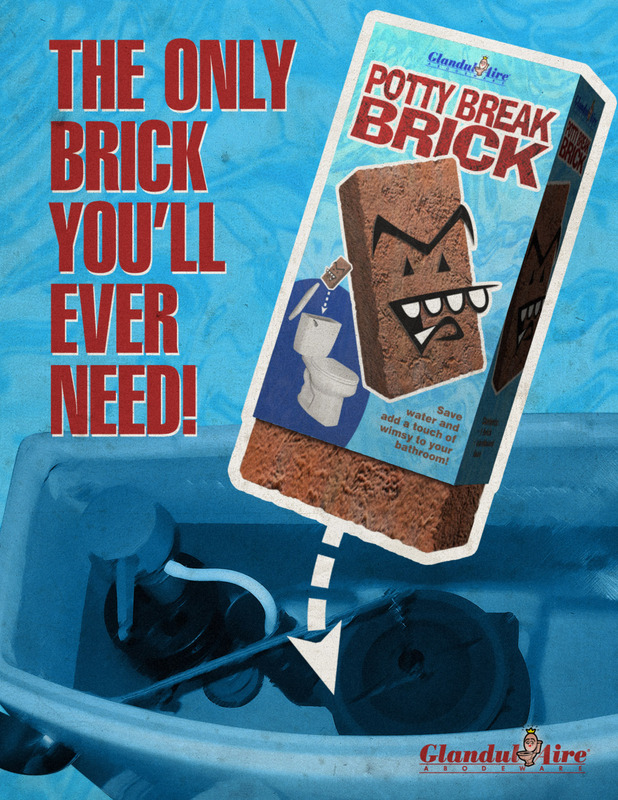 By 1996 things looked extremely bleak for the city of Butane as well. Many of the smaller shops on Butane Boulevard were shuttered. To boost the moral of the beleaguered city and bring in much needed revenue, Butane held a week-long Yeeeowwalczyk Film Retrospective. An additional “Day of Love” was held when the film Daddy Looks Happy Now premiered along with a non stop Pfride Pfilm Pfreakout retrospective. Sadly, in June of 1999 Yeeeowwalczyk Productions closed its doors and the Corporate Office was shuttered. Senility caught up with Crocker and he was admitted to a home in Barstow by his son Albert. Albert remained in Butane, living in a tiny one room bungalow at 112 Flammable Avenue. In August of 1996 the Butane Theater featured a week-long retrospective of Yeeeowwalczyk films. 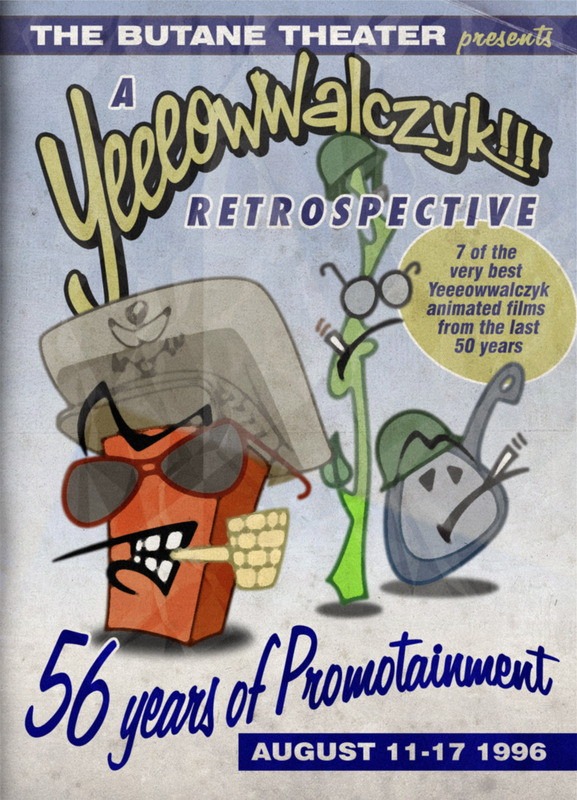 The retrospective included seven feature-length films as well many early short films lifted from the vault of Yeeeowwalczyk Productions.